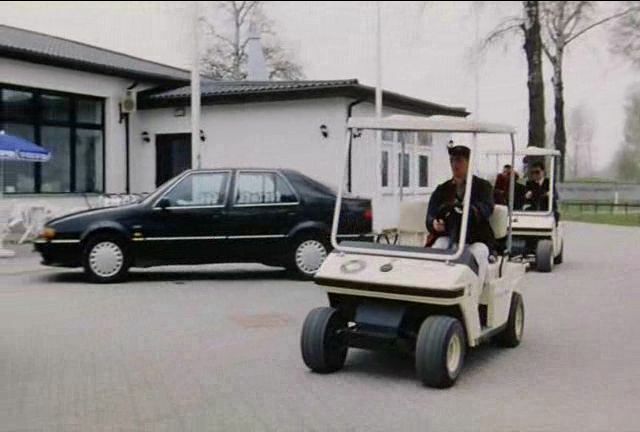 IMCDb.org: 1992 SAAB 9000 CS in "Kiler, 1997"
Is it a Melex this golf car? i don't know. All of golf cars look similiar, but it can be a Melex.